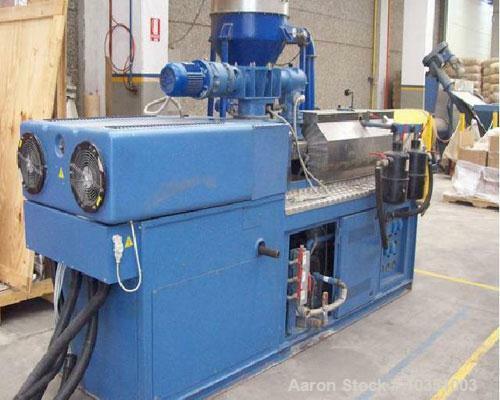 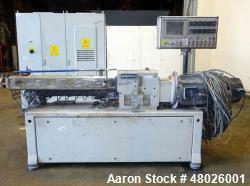 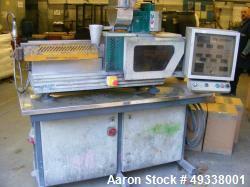 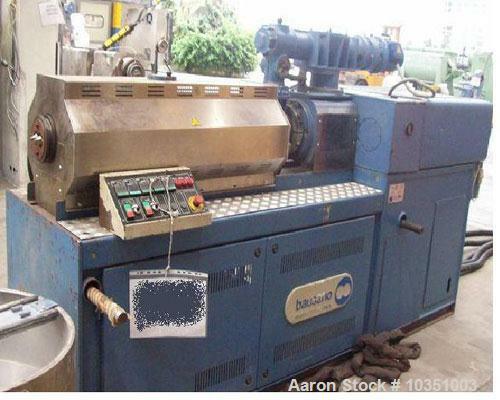 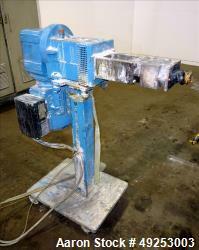 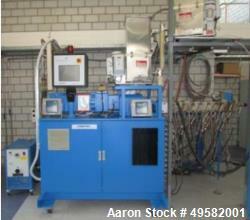 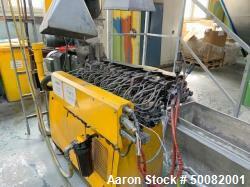 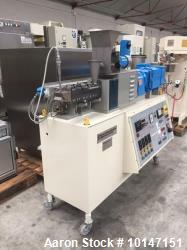 Used-Bausano MD 52/53 Twin Screw Extruder. 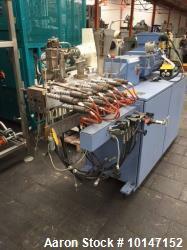 Screw diameter 2.04" (52mm). 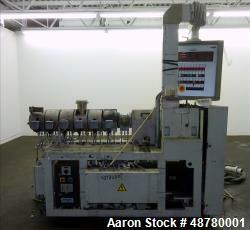 Maximum throughput 65 kg/hour. 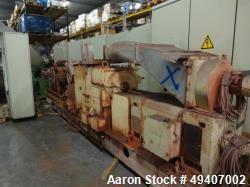 Main motor 49 hp, 36.4 kW, L/D ratio 23. 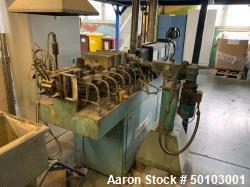 Parallel screw configuration. 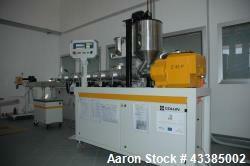 Air cooling.